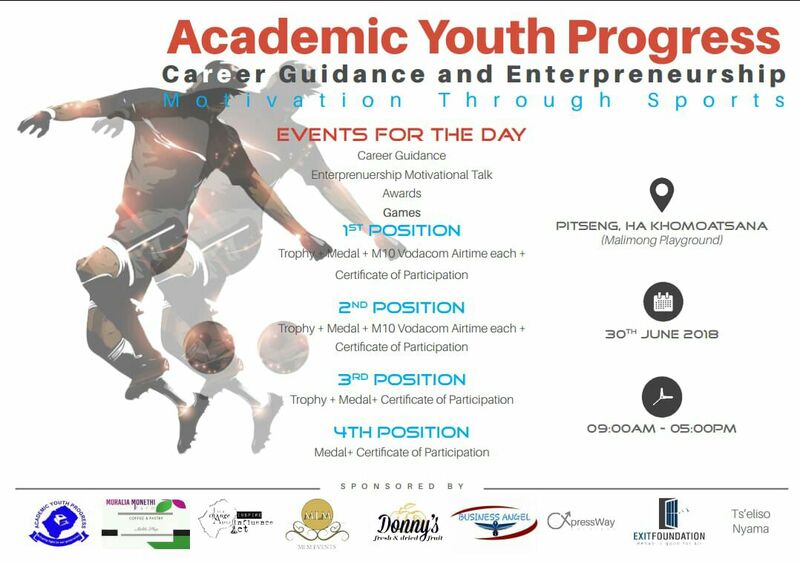 The Academic Youth Progress will hold a Career Guidance and Entrepreneurship Motivation seminar on the 30th June at Pitseng, Ha Khomoatsana from 09:00am to 05:00pm. The aim of this seminar is to give career guidance to young people who live in the villages and are not attending school or college. The target is to motivate them to start doing something for themselves. They lack motivation to work hard and improve their lives beyond what they are today. 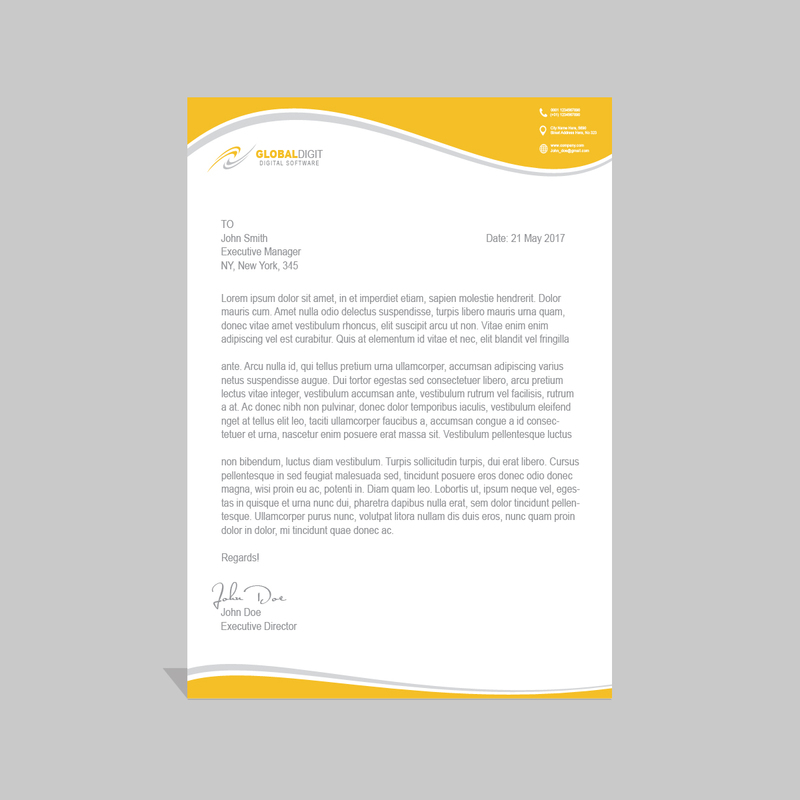 They therefore want to bring them other youth in business to inspire them to do something for themselves too. This is so as to encourage them to go back to schools in order for them to be able to help their families because it is through education that we can take Lesotho forward. Activities of the day include games in the morning, motivation and career guidance after lunch and awards toward the end. Most career guidance seminars are often held for students only and those who live in the village are forgotten and AYP wants to bring this opportunity to them. AYP observed that a lot of young people in the rural areas drop out of school and most of them get married at a young age and this is often a result of them not picturing their lives outside their villages. It would be difficult to bring together young people in the rural areas without bringing them together through what they love the most. At the same time, sports are key to tackling social challenges within our society. These challenges include, social exclusion, anti-social behaviour, crime and substance abuse. Therefore, the value of sports extends beyond sport for sport’s sake. Some of the team that will be participating in the events of the day are Malimo FC, Rovers FC, Lits’ilo FC and Makhata FC.